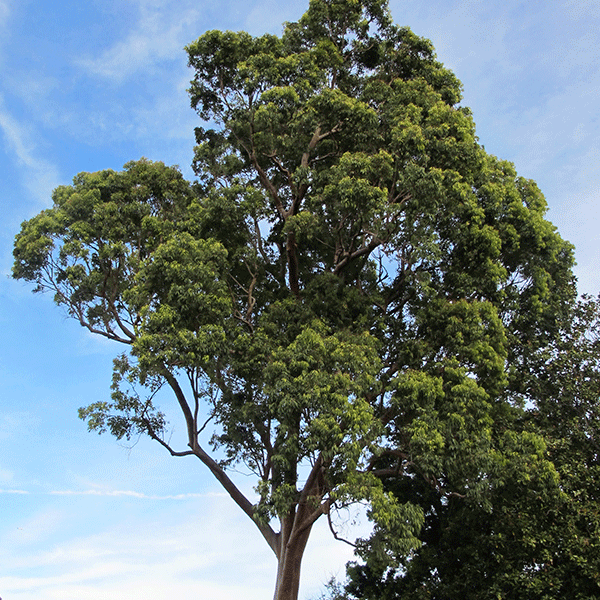 This large and wide-canopied tree can grow to 20 metres in height. It is known as the smooth-barked apple tree, but the bark is typically twisted and bent with pot-holes. 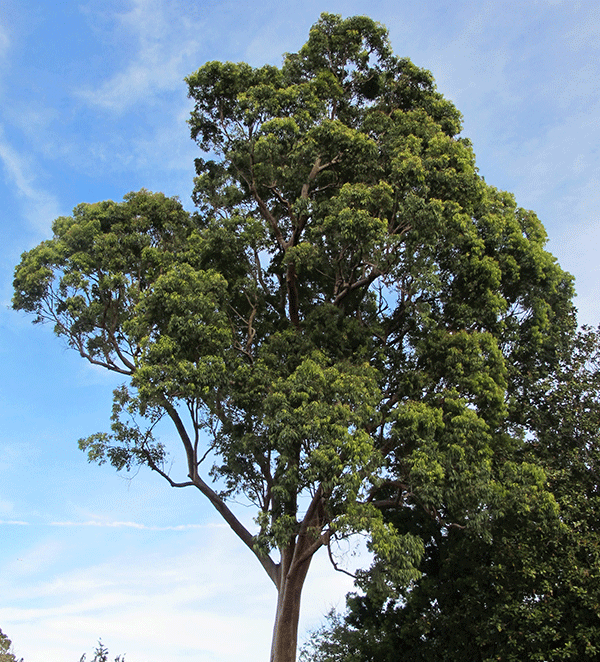 Normally found in the coastal areas of NSW and Queensland, it can grow in most soil types but prefers better irrigation. A small white flower is normal which can be quite fragrant, and the gumnuts are quite small.